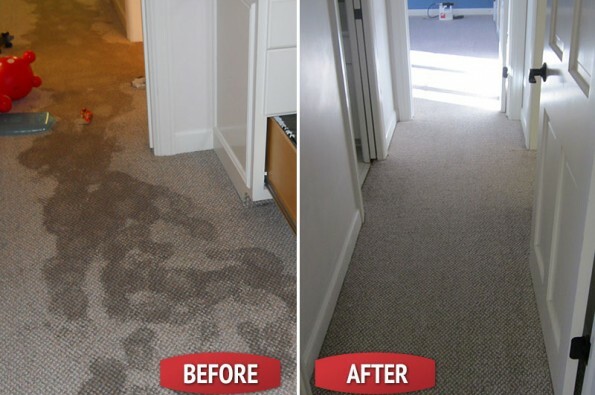 Xtraordinary Carpet Care offers water damage restoration 24 hours a day to immediately respond to your needs using well-documented and also tested methods. We take great pride in staying at the forefront of industry knowledge and innovations so that our customer can assure of the best quality service. Our method for tackling water damage includes a thorough assessment of your property and resolve the damage. specialty restoration and also emergency water damage restoration. Knowledgeable, skillful, and certified personnel will promptly attend to your needs. (Certification is provided by the IICRC – the globally recognized authority in our industry). Any standing water extraction as soon as possible. Any furniture, carpet, or flooring — even the structure itself — will be dried and restored to minimize water damage. If it requires deodorizing and disinfecting, we will carry out. Electronics and equipment affected by water damage will be recorded, assessed and deemed restorable or non-restorable. Wet documents will be recorded, dried, and restored. A quotation for items that cannot be replaced and need to be restored (including carpets and vinyl) will be provided. Also, any furniture or flooring soiled by flood water will be assessed and if restorable, cleaned. 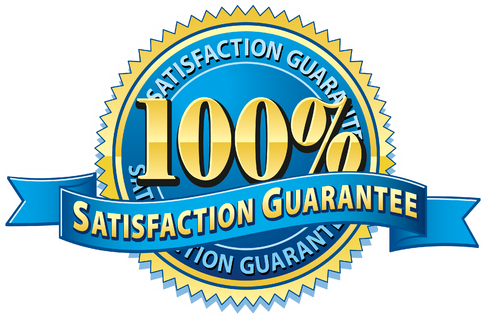 For the last few years, Xtraordinary Water Damage Restoration has been expert in providing high quality recover services at cost effective rates. 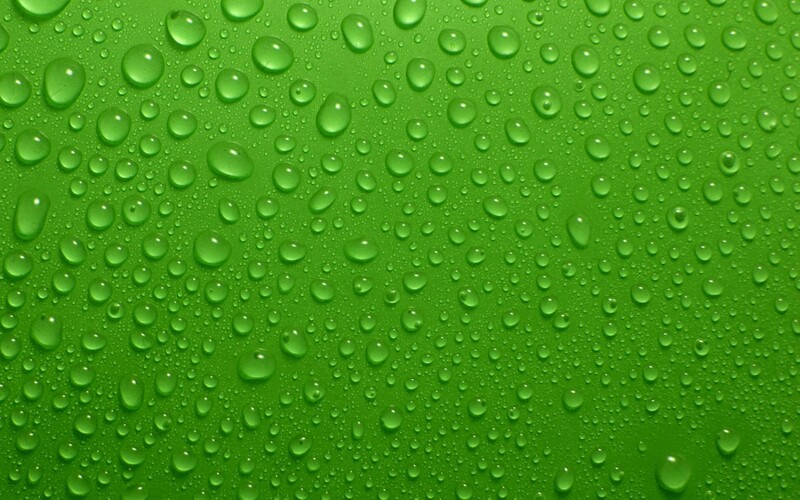 Rather be it water damage, fire or smoke damage or mold damage, at Xtraordinary Carpet Care, you will find everything.